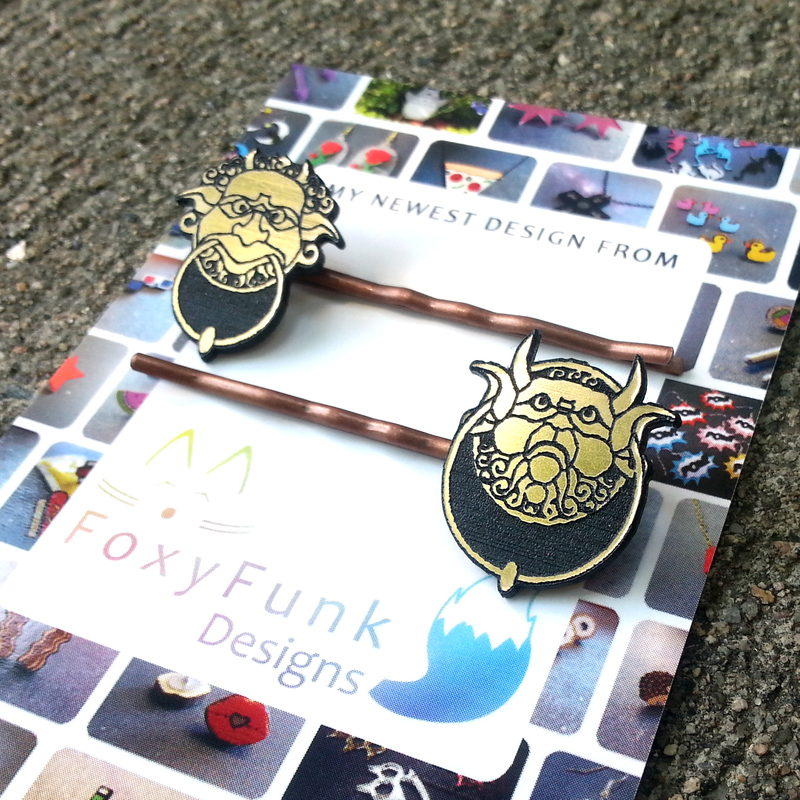 Labyrinth Door Knocker Hair Pins! Limited RUN!! LIMITED TIME DESIGN! I have made 6 (Yes just SIX) of these. Snag your pair while they last! Could be a while, could be 5 minutes. Shipping is included and will Ship in 24 hours! (╯°□°）╯SOLD OUT! Click Here to join the mailing list and be informed the next time a limited run is released!